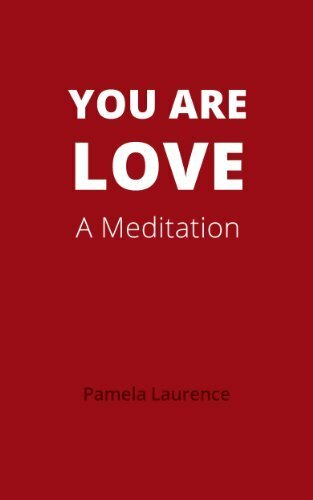 Pamela Laurence is the Founder of Face Your Self, a company dedicated to teaching individuals and/or groups from all walks of life, methods of self-analysis that will lead them to achieve their true potential. Her Face Your Self programs are set up to be tailored to targetted audiences including the general public, college students, milatary veterans and business professionals. Pamela is also a highly regarded free-lance writer for many newspapers and magazines. 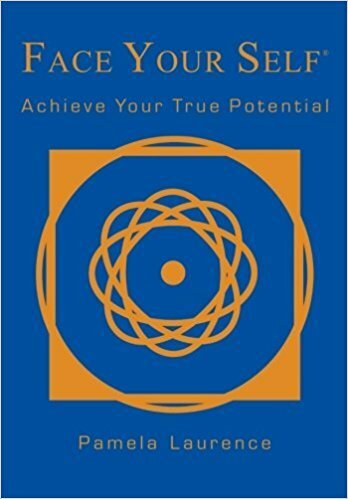 In additon to writing, Face Your Self, Achieve Your True Potential, she has been writing a bi-monthly column since 1997 called, “Go With the Flow,” for House magizine which is distributed in the New York Metropolitan area. 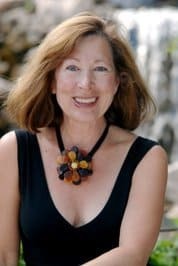 She has been a feature writer for the New York Post on Feng Shui and Healthy Design, and published a chapter in the “Feng Shui Anthology,” 1997, Earth Design Inc. Pamela has been featured in New York Times, Newsday, Natural Health, USA Today and Time Out New York. Her experience spans over 35 years as a holistic/lifestyle educator in the arts, the yogas, meditation, healthy living and feng shui. With her BS and MS degrees in education, Pamela’s life has been dedicated to teaching and inspiring others to becoming their personal best. Pamela is an artist whose work is in many personal and corporate collections including the Clinton White House. Pamela was Executive Director of the Metropolitan Institute of Interior Design, where in 1997 she started the country’s first Feng Shui Certificate program in a licensed New York State school. She later founded the Mountain Institute of TriBeCa offering multi-cultural programs in geomancy, feng shui, the yogas and healthy living. She has been a lecturer and visiting professor of Healthy Living Design and Feng Shui and an invited panelist at many schools and centers including: The New York Eco-Smart Building Design Center, the Family Therapy Network Symposium in Washington D.C., Neocon at Kendall College of Art and Design, Credit Swiss Bank, Queens Museum of Art, National Association of the Remodeling Industry (NARI), Queensborough College, the New York Institute of Techology, the Green Meadow Waldorf School in Chestnut Ridge, NY, the New England School of Feng Shui, the Decoration and Design Building (D&D), the New York Open Center, New York Institute of Technology, Ananda Ashram, Monroe, NY, Eastern Athletic Clubs, NY, NY and the American Institute of Architects (AIA). Pamela resides in both Vermont and Arizona.